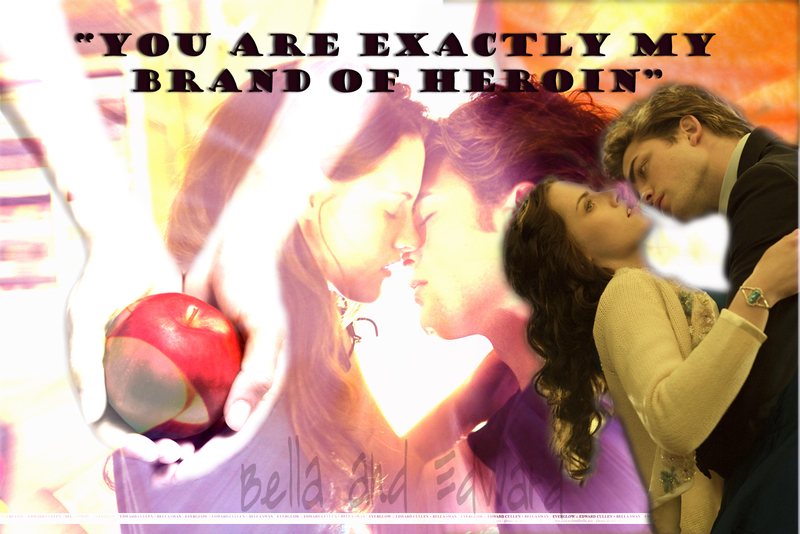 Bella and Edward ~WALLPAPER~. . HD Wallpaper and background images in the 에드워드와 벨라 club tagged: bella edward cullen twilight. This 에드워드와 벨라 photo contains 애니메이션, 만화, and 만화책.